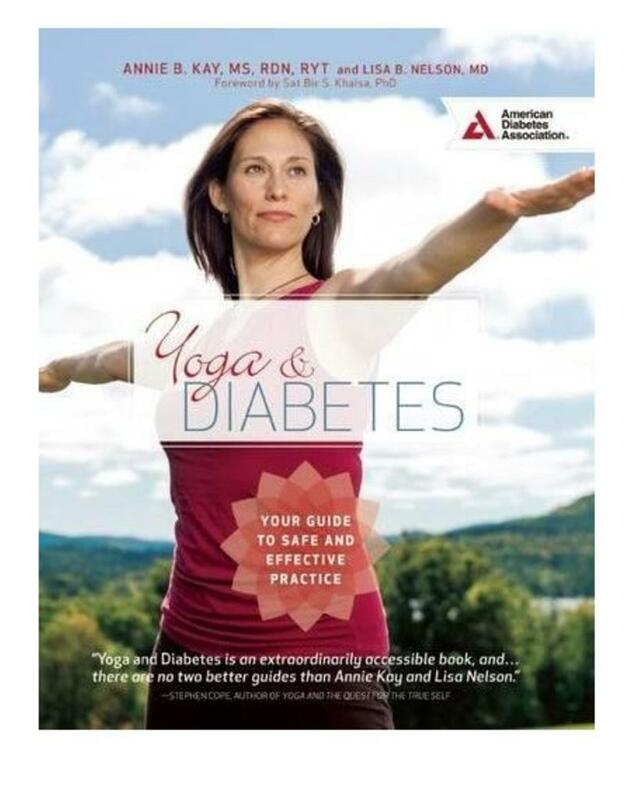 Yoga and Diabetes is an accessible guide for individuals with diabetes interested in beginning or deepening a yoga practice. It provides tailored guidance to people with type 1, type 2, or gestational diabetes, and features 30 yoga postures and breathing exercises arranged into programs to suit every person’s individual needs. 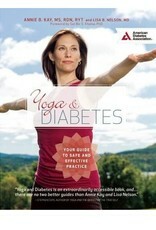 With easy-to-read text and detailed photographs, Yoga and Diabeteswill explain how to do yoga safely, and includes options for beginning and less-fit practitioners. Sidebars with ideas on putting concepts into practice, sample weekly plans, lifestyle guidance, and tips for deepening the practice is woven throughout. Yoga does more than manage stress. In addition to calming the nervous system, it improves circulation throughout the body, increases muscular tone, improves balance, allows improved breathing, and provides gentle physical activity that nearly anyone can do. As a form of exercise, yoga (like any exercise) can increase insulin sensitivity and improve glycemic control. Research also suggests that the practice of yoga can help individuals be more mindful of their own self-care, make healthier eating choices, and facilitate positive lifestyle changes over the long-term. And it’s fun.